Tears are the anti-celery, apparently. When it comes to male arousal, the sure-fire way to kill all dirty thoughts is to burst into tears. According to research conducted at the Weizmann Institute of Science in Israel, the smell of female tears triggers a chemical response in men’s brains that reduces the level of arousal, turning eyeball saltwater into a surefire mood-killer. 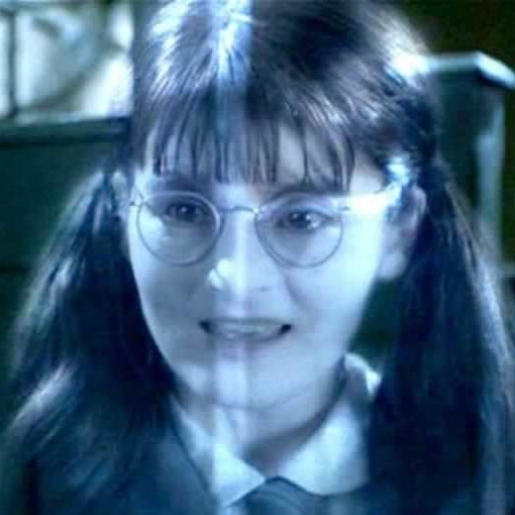 Well, that explains why Moaning Myrtle never could get a date while she was alive (or dead, for that matter). Of course, just because the tears have an effect doesn’t mean scientists are in agreement on what the effect is. Some say a chemical in the tears dampens testosterone and arousal directly. Others say that the tears increase levels of oxytocin, which promotes social bonding and care-giving.